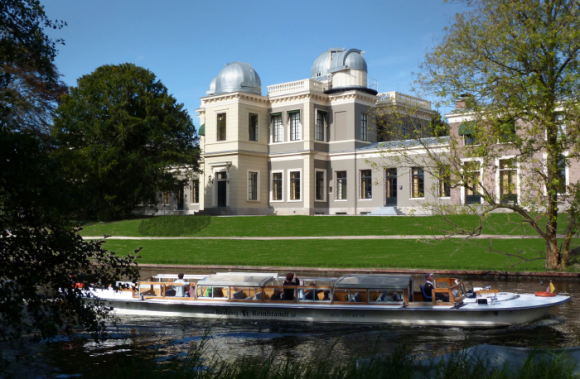 A boat trip around the old city of Leiden with the “Saskia” and the “Titus”. Depart from the Beestenmarkt for a one hour trip around the most beautifull canals of the town, passing both beautifull and interesting monuments telling the tale of this historical city. A guidance system provides a simultaneous translation in seven languages: English, German, French, Spanish, Italian, Japanese and Dutch of course. On board catering will be provided. The boats are “weatherproof” i.e. open with sunny weather, but covered on rainy days, the see through roof still allowing all passengers to enjoy the views. And if necessary in the colder seasons, the boats will even be heated.